I have over 35 years experience as a guitar player, and 25 years experience teaching others to play! 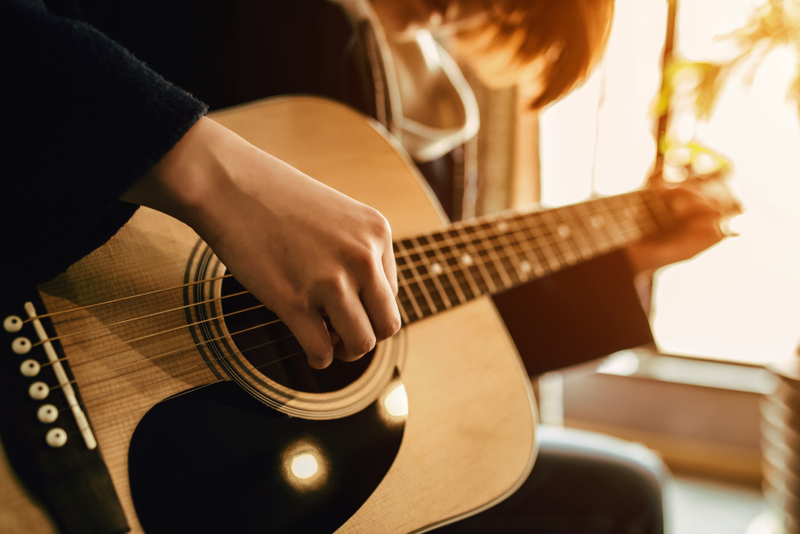 Do you want to strum a few songs, play rhytmn guitar for a band, or learn to solo like a pro? I will use music theory, improv skills, and songs you love to get you where you want to be as a guitar player. I have been doing sound engineering for 25 years, and would love to help you discover your perfect guitar or keyboard tone, realize your own project in the studio, or begin the process of learning to record and produce other people's dreams. Let me help you become the audio guru you've always wanted to be. I have been singing since I was 4 years old, and can take any beginner to intermediate level singer to a better place with their own vocal range and versitility. I will use vocal techniques combined with practical lessons and exersizes to help you reach your maximum voice and performance potential.